CNN Greece (also known as CNN.gr), a standalone digital CNN-branded news site focusing on Greek stories and international news, has launched today. 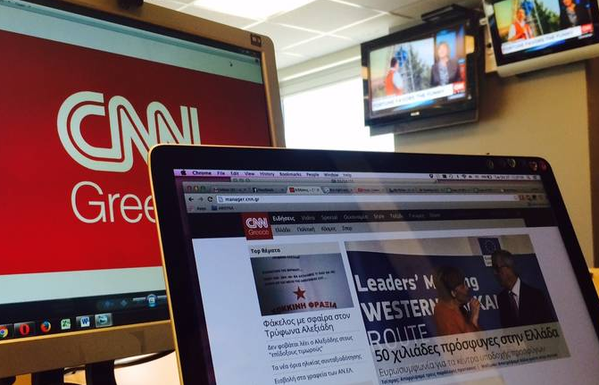 Editorial offices for CNN Greece will be headquartered in Athens, and they will receive assistance from CNN International’s London office. I preferred the version with Olivia Newton John.